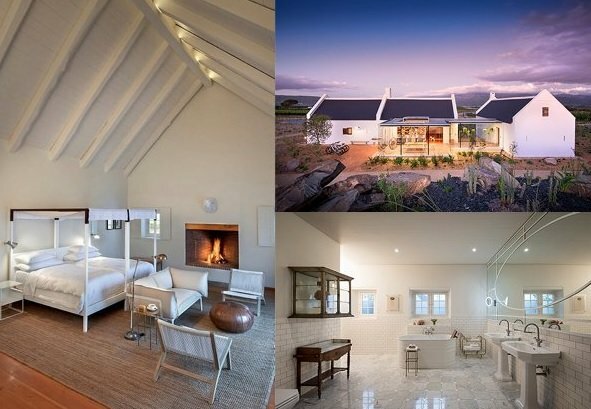 Fynbos, the six newly built cottages set between vineyards and overlooking the Drakenstein and Simonsberg mountains at Babylonstoren opened to guests in December – and it has become quite the hit! 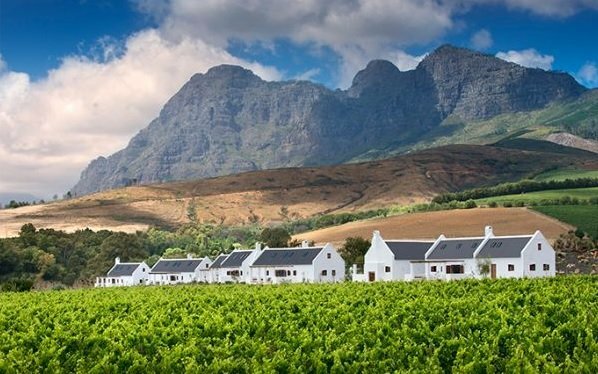 Only a short distance away from the farm’s main attractions, Fynbos is perfect for that guest who really wants to get away from it all to retreat and recharge. Mirroring the cottages next to the garden, these spacious dwellings offer guests the luxury of space – with high ceilings, Oregon pine floors, thick walls, lots of natural light and contemporary interiors. Behind the cottages is a luxury oasis –swimming pools with splendid views, complete with a conservatory-like bar area.